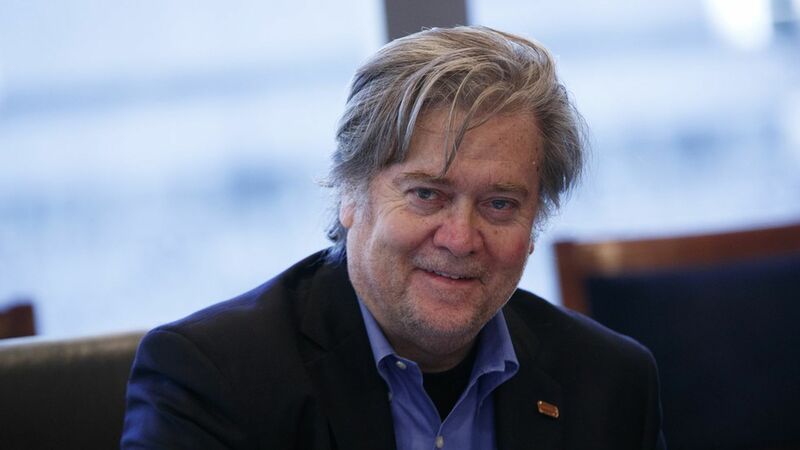 ​Bannon on McConnell: "I'm going to light him up"
On Mitch McConnell: "I'm going to light him up." On Silicon Valley and Wall Street: "they're a bunch of globalists who have forgotten their fellow Americans." On China: "Let's go screw up One Belt One Road." "In the White House, I had influence…At Breitbart, I had power." Since his departure, Bannon's back steering right-wing Breitbart News.